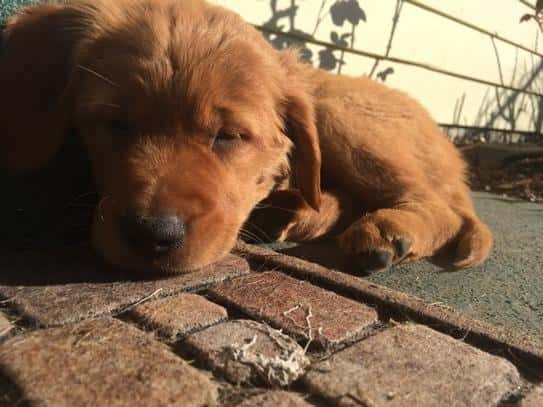 Our beautiful Golden Retriever, IVY CHRISTIAN, is having puppies on Feb 14, 2018! Feb 16, 2018 - Ivy and puppies!! 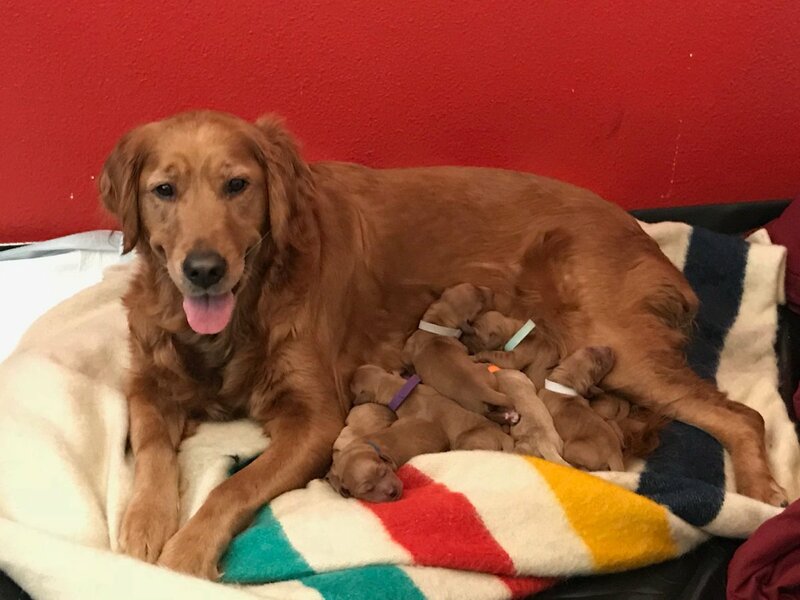 Feb 15, 2018 - Puppies are born! Ivy started labor late on Valentine's Day, with all 7 puppies arriving in the early hours of Feb 15. More details after I get some sleep. 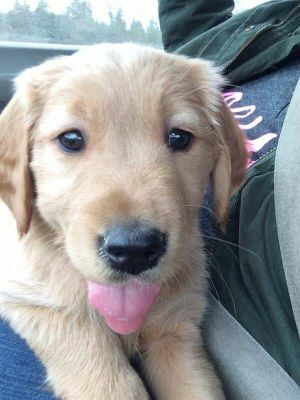 Puppy cam is up! 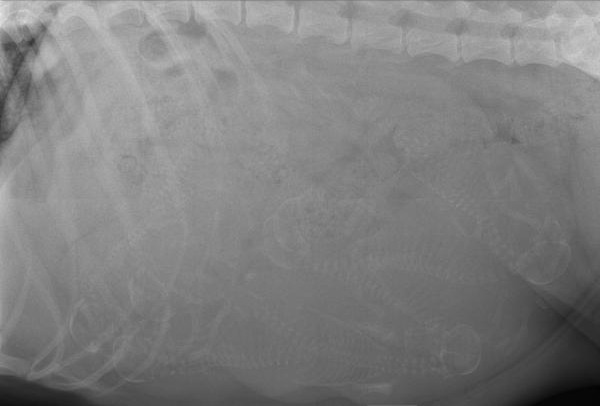 Feb 9, 2018 - X-ray of the puppies! Our vet counts 7-8 puppies (hard to be sure).